LCC Patrons are a group of influential supporters who are passionate about making London a better place to cycle! All our Patrons enjoy a personal relationship with LCC, this recognises the important and ongoing support they provide to the organisation. They receive regular updates on the inner workings of LCC; they meet regularly to discuss the latest campaigning activity; and they’re always first to be invited to LCC events such as the London Cycling Awards. We aim to ensure our patrons get as many opportunities as possible to experience the campaigns and projects that their donations support. In recent years our patrons have helped fund several essential LCC projects such research on London cyclists, IT systems and one off additional costs such as a recent office move. Most importantly they provide vital funding for our core campaigning. Without this funding, LCC would not have the stability and sure footing it needs to campaign effectively into 2020 and beyond. 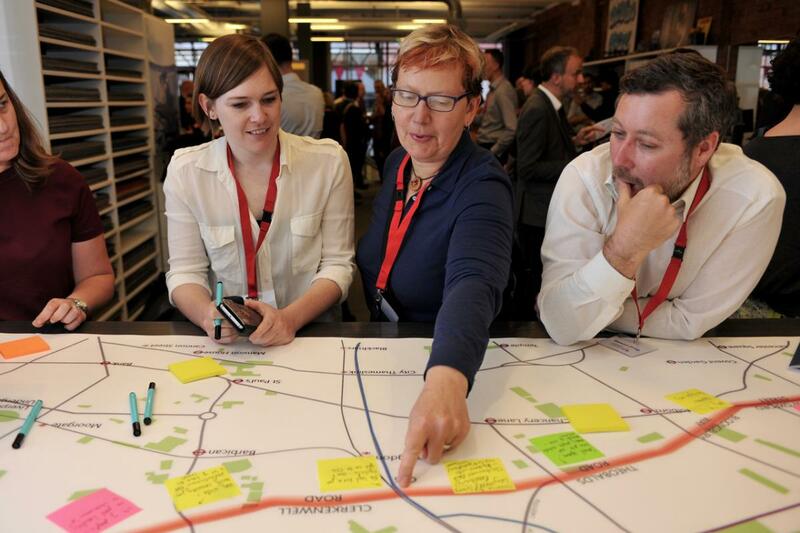 Significantly increase responses to public consultations on new cycling schemes. Illustrate the commercial benefits of better cycling infrastructure to businesses, and promote its positive impact to residents, so new plans get the support they need. Lobby decision makers more effectively – we brief and support pro-cycling organisations and people, and hold those against cycling to account. Run bigger and better social media campaigns – we make sure we generate levels of support decision makers can’t ignore. Build alliances with businesses – we work with the business community and major employers to present a united front.